Our high school senior portrait sessions are designed to capture each individuals unique style and personality. 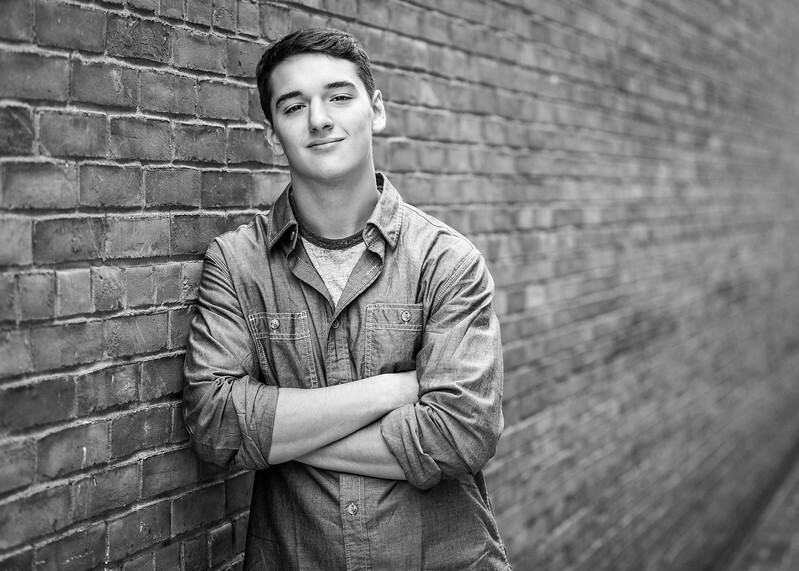 A low-key and stress free environment is what we strive for during our senior photo shoots. Our photo shoots go beyond the standard boring head shots that most typical high schools require. We shoot on-location, using numerous poses and natural outdoor backgrounds, to help create spectacular images. Props such as sports equipment, musical instruments, pets, etc. are encouraged, but not required. 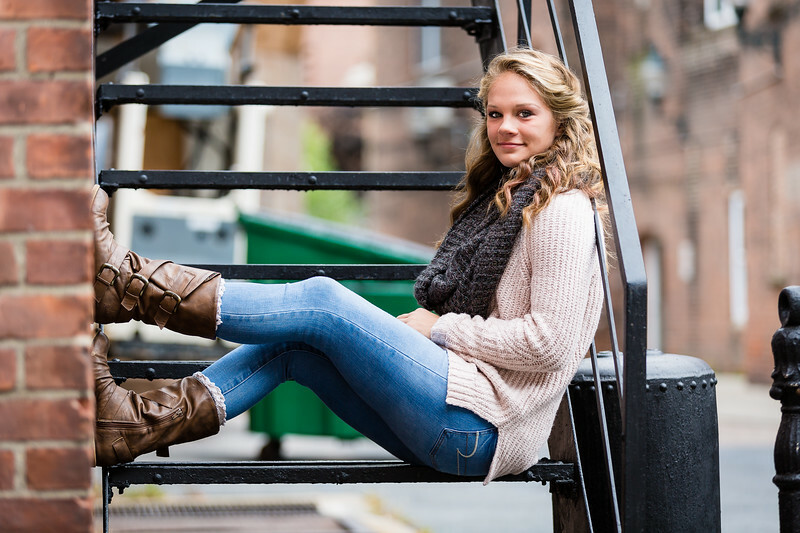 Kick-off your high school senior year in style with John Wong Photography! BeTween Portrait Sessions are available for children ages 12-15. BeTween Photo Sessions are intended to help families bridge the photo gap between the early birth/toddler photo years and the High School Senior Portrait. Those moments in time are often lost and not properly recorded. John Wong Photography is here to make sure that those precious moments are not lost. Whether your Tween is into sports, fashion, modeling, etc., John Wong Photography has all your photographic needs covered. Call us today! Don't see the photographic services that you are looking for? Please contact John Wong Photography today to inquire. We look forward to hearing from you - Thank you!